13th August 2015 | filed under Face, Health. With a lot of our blog posts focusing on women’s health and beauty, you might feel like we’ve overlooked the other half of the population. A large part of this is due to the fact that men tend to have a simpler skincare routine than women. As a man reading this, you’re probably nodding your head as we say that most male skincare habits tend to stretch to washing their face and going to work. This isn’t a bad thing, but there are a few things that could be implemented into this routine to improve the feel and look of the skin. As a leading cosmetic skin clinic in the UK, we are experts when it comes to giving skincare advice. Wash your face with a high quality cleanser. To improve the condition of your skin, you need to be using something other than water when washing your face. If you don’t do anything else on our list of skincare tips, then this one is the most important and the one you definitely should be doing. Dirt isn’t always visible, so just because you think that you’ve washed your face, it doesn’t mean that it’s actually clean. A good cleanser will get rid of any pesky oil and grime that has been left on your face from your day, to stop any annoying breakouts from happening. Throw out your old razors. 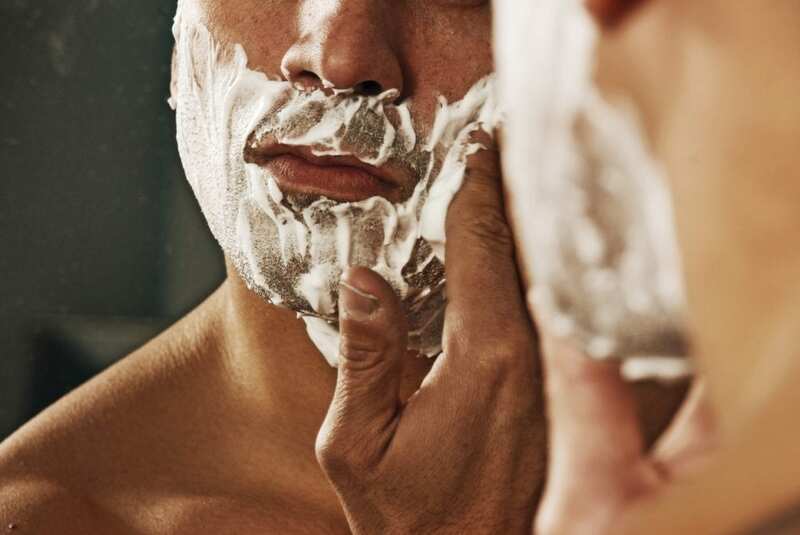 Some men shave up to 4 or 5 times a week (how can you be bothered?! ), which means that it’s essential that you choose your razor properly. Old and blunt razor blades are bad for your skin, which probably goes without saying. Therefore it’s surprising that a lot of men continue to abuse their skin by using tired razor blades. You should buy a high quality razor that will last you a long time – and just replace your blades every few weeks. Avoid any scented products. If it smells like you could eat it, then it probably isn’t good for your skin. You should try and avoid any and all scented aftershaves and body wash. This is because in a lot of cases, the ingredients that are put in these products to create the scent are really bad for your skin. 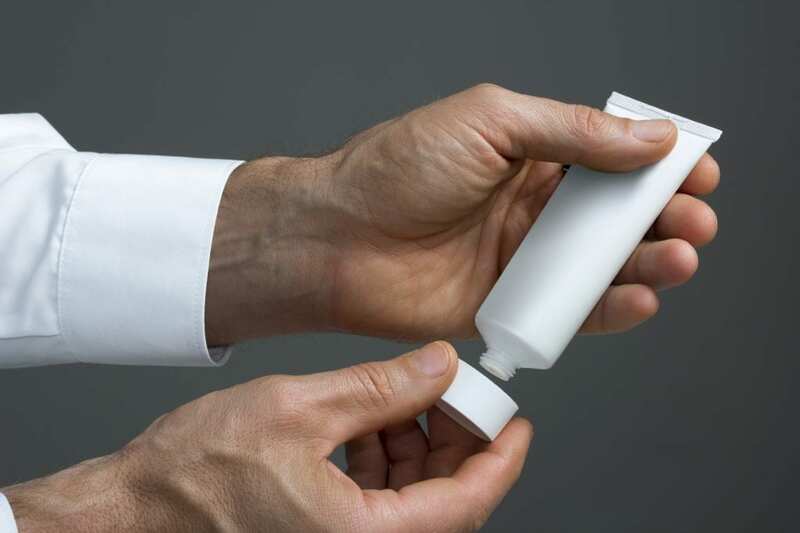 You should choose oil free moisturising lotions or unscented aftershave that is marketed at sensitive skin. Don’t spend a long time in the bath or shower. Everyone loves a nice hot shower or bath, whether you’re a man or woman. However, they say that too much of a good thing isn’t good for you and unfortunately that’s the case when it comes to long showers. Too much time in the water can strip essential oils from your skin and leave it feeling dry. Sorry to be the bearer of bad news! Be careful with sun exposure. With a lot of men working outdoors every day, it’s scary that a lot of them tend to ignore the dangers that the sun can have on their skin and health. You wouldn’t go sit on a beach without wearing sunscreen, so why go work outside under the sun without any protection? The sun doesn’t have to be out completely to catch the rays, so make sure you’re always thinking about protecting your delicate skin when exposed to it for a long period of time. So there you have it – some of our very best skincare tips for men! We hope that you take them onboard and notice a different in your skin. For those who are looking for a little more help with your skin, The Aesthetic Skin Clinic provide cosmetic treatments that are proven to improve the appearance of skin. Feel free to contact us for more information on any of the treatments we provide. You can give us a call on 01481 736699 and a member of our team will be happy to assist.